Enough has perhaps already been said about the death of Richard Descoings, but as a recent (2010) Sciences Po graduate, I wanted to weigh in on the passing of a man who profoundly transformed my alma mater and contributed so much to changing how education and social mobility is seen in France. Descoings was, as Le Monde so aptly put it, a “revolutionary in a frozen educational world”. A graduate of both Sciences Po and France’s National School of Administration (ENA), Descoings – “Ritchie” to his students and friends – was a career civil servant and former adviser to then-Education Minister Jack Lang before taking over as Director of Sciences Po (the Paris Institute of Political Studies, France’s most prestigious school of social studies and the alma mater of countless government ministers and several presidents) in 1996. Seen as a safe choice, a product of France’s political and civil service elite, Descoings did not take long to profoundly shake things up at what was once a rather staid establishment. Labelled an “iconoclast” by Le Point, he grew the school from 4000 to 10000, increased the percentage of foreign students from near nothing to 40%, opened satellite undergraduate campuses in provincial French cities, and, most importantly, reformed the admissions system to open up a new track for poor youths from disadvantaged backgrounds – a move that attracted much criticism at the time as “American-style affirmative action” but which has produced impressive results. In addition, he also grew the stature of the university abroad. Signing countless partnership agreements with foreign universities and setting up a vast range of double degree programmes, he turned what was once an extremely inward-facing “Franco-French” establishment into one of the few French universities to be consistently ranked among the world’s best. He also made somewhat more questionable choices – notably increasing fees dramatically (though also substantially growing scholarship programmes for poorer families), and increasing bonuses for senior management. 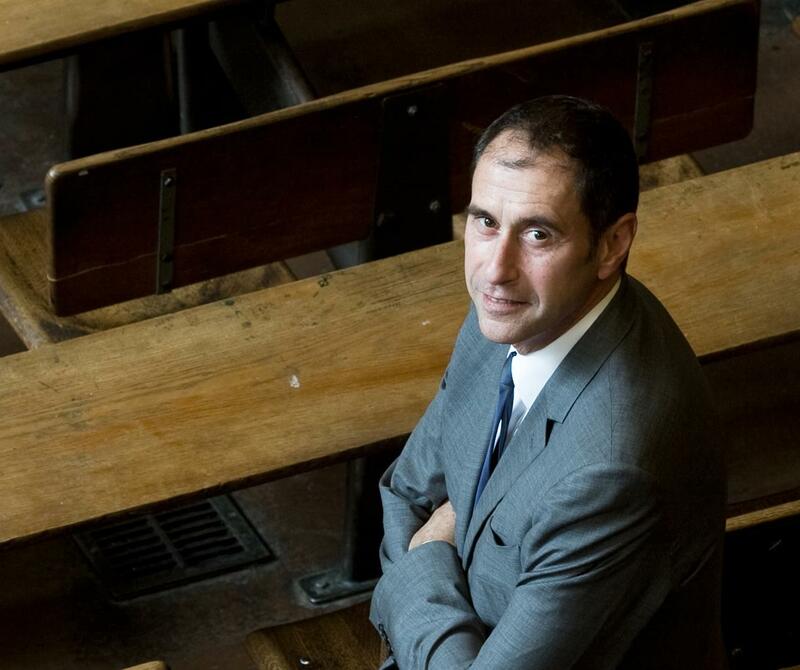 Yet despite this, he was loved by his students – a father figure, a friend, constantly interacting with the Sciences Po community in the halls of the institution and online. He was also a close advisor to countless ministers and government officials on the left and the right, moving the national discussion on education from one stuck in old dogmas to a gradual realisation that more needs to be done for youths from poor and immigrant backgrounds, and that results at school are not the only measurement of intelligence and ability. Indeed, one only needs to look at the tributes pouring in from politicians and public figures from across the political spectrum – from Nicolas Sarkozy and Alain Juppé on the right to François Hollande on the left, as well as figures like Ban Ki-Moon abroad – to see just how much of an impact he has had on education and beyond both in France and overseas. He remains an inspiration even after his passing, and he will be sorely, sorely missed within the Sciences Po community and beyond. RIP.